Pony.ai has become the first company to offer the public self-driving car rides on city roads in China, having launched an autonomous ride-sharing fleet. 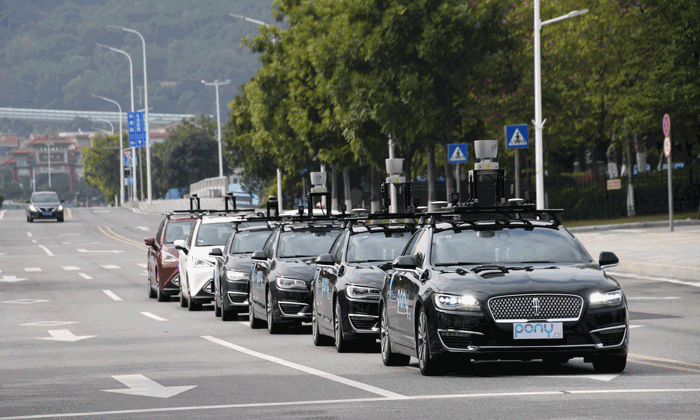 Showcased at an event in Nansha, attendees experienced Pony.ai’s fully self-driving cars on a 2.8km route. In addition to trial rides, the event also consisted of a signing ceremony that solidified a strategic partnership between the young company and China’s second-largest carmaker, Guangzhou Automobile Group (GAC Group). Commenting on the changing mobility landscape, President of GAC Group, Xingya Feng, explained: “The current global automotive industry is in the process of undergoing profound change. 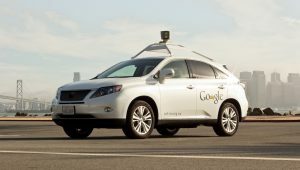 The autonomous cars have already undergone road tests covering thousands of kilometres. Within three months, the autonomous driving platform has learned to deal with unique road scenarios such as congested city streets, extreme weather and unexpected road behaviour. These scenarios have pushed the Pony.ai team to enhance and refine their algorithms, creating a more sophisticated AI system that is capable of handling more complex road conditions. The route featured three consecutive lane changes on Phoenix Boulevard, large multi-lane intersections and bridge-crossings involving sloped roads. Starting at the Nansha Government building, the cars immediately turn onto Phoenix Boulevard – the major traffic roadway of Nansha. Pony.ai and GAC Group plan to work closely together to make progress in research, development and manufacturing. Their strategic partnership agrees to collaborate in four key areas: further development of self-driving technology, autonomous vehicle operationalisation, broader mobility development and capital partnership.